Christmas is over and with New Year around the corner we will be in the somewhat drearier month of January, with not much to look forward to – except perhaps a winter getaway somewhere a bit further south! There has never been a better time to start thinking about your winter getaway, where you should go and what you should do. Perhaps you’re still looking for that last minute gift for someone and are stumped, or you’re planning a huge birthday surprise for someone with a birthday coming up. Either way, read ahead for a great suggestion that doesn’t put a strain on the pocketbook. It’s no secret that Spain has numerous fantastic cities to explore and enjoy, with countless things to see and do. The weather, usually much better than other locations on the continent, is a great perk to be taken advantage of most times of the year as well. While some of the northern cities can get a bit brisk in the winter, the southern cities stay pretty mild year-round. Of course though, a bit of chillier weather shouldn’t deter you from exploring the beautiful city of Barcelona with its quirky and unique atmosphere, such as discovering the Mountain of Montjuc are awe-inspiring, thanks in part to the strange yet stunning artwork of Antoni Gaudi. Whatever your preference for things to do in Barcelona (or any other city for that matter), one thing is for certain – a trip to famous sites such as the Sagrada Familia, Park Guell or some of the beaches are just a few of the fantastic suggestions for things to see and do in Barcelona. On top of these, the Ramblas shopping district is a superb place to while away the hours over a local beer or coffee on the terraces of numerous cafes or restaurants. 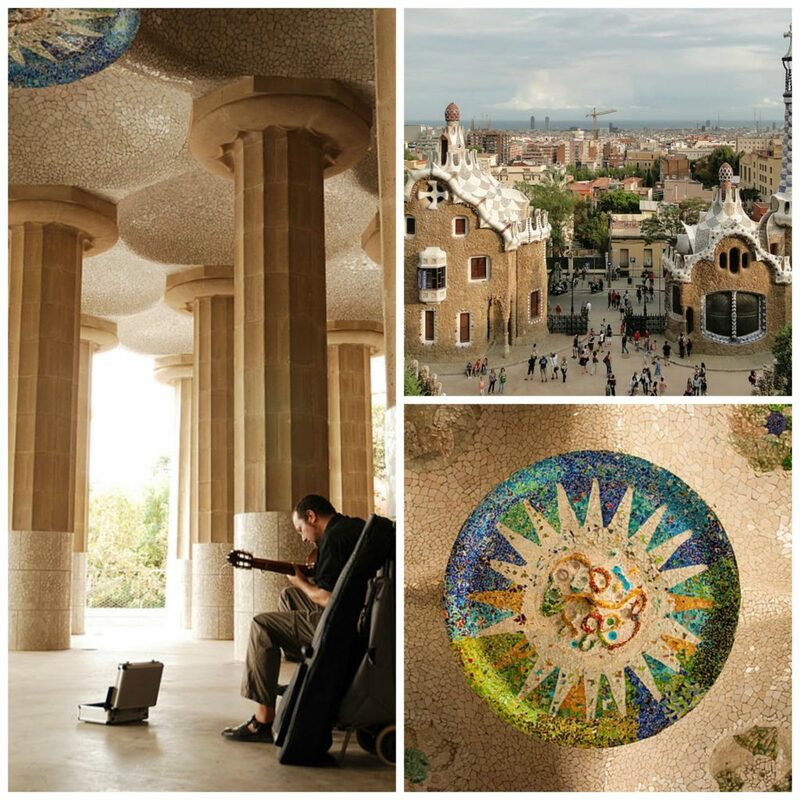 In all, the highlights of Barcelona all have a touch of Gaudi in them – so make sure you don’t miss out seeing some of these stunning, abstractly beautiful attractions – like Park Guell and the Sagrada Familia. So overall, booking a trip to Barcelona either as a gift for someone special or for yourself can be the most rewarding out of all gifts given or received. Additionally, booking a trip for yourself and that special person in your life can be even better than planned – having time together becomes difficult in our busy lives, so spending it wandering the streets of Spain in each other’s company can be more invaluable than you think. So pack your bags – next stop, Spain!